Hello everyone. 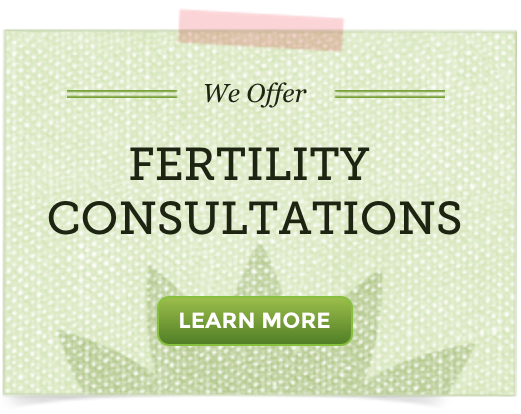 I hope you have been loving your fertility smoothies and sticking with the challenge. Consistency is the path to success 😉 . While this recipe is not exactly a smoothie, it serves the same purpose and adds some variety to what you can do with a blender and whole foods. -Add all ingredients in the blender. Use a little bit of water just to get things moving. The consistency when it is ready is a smooth pudding. You can do a lot with puddings. You can add oatmeal, almond butter, any type of fruit you want. Have fun and experiment. Also make plenty to share 🙂 . This pudding is an easy way to get nourishing foods and fertility superfoods (maca and spirulina) into your day. Spirulina is a wonderful way to get greens into your diet. It is mild tasting, packed with protein, minerals, vitamins, and chlorophyll. This pudding can be eaten any time of day and keeps in the fridge for a couple of days, but is best fresh. Maca powder is very versatile and can be added to many foods including oatmeal, baking recipes, and humus. Question of the day: Have you stuck to the challenge this far? If so how do you feel? If not how do you feel? Im on letrozole and i would like to ask if its still safe to put maca or spirulina in my smoothies? Thanks. TJ – you could still drink the smoothies without maca, or royal jelly. Pure spirulina is fine, and so is whey protein powder. I was wondering. Why do you only have royal jelly in the smoothie one time in ten days? The 10 Day Fertility Smoothie Challenge includes a lot of different types of smoothies so you can learn and get used to making smoothies daily. Every person is going to use different superfoods and ingredients depending on their personal situation so you can personalize the smoothies as you wish. I’ve been trying to keep up with the smoothie challenge but ran into a snag when I couldn’t get the Quinoa the other day. Feeling good overall and looking forward to getting started again. I’m saving all the recipes and may try again from the start.This is awesome! I just want to know if i should add maca and other super foods in my smothies cos i will start my improve egg today and as it is I will be taking the super foods regularly for a long period.